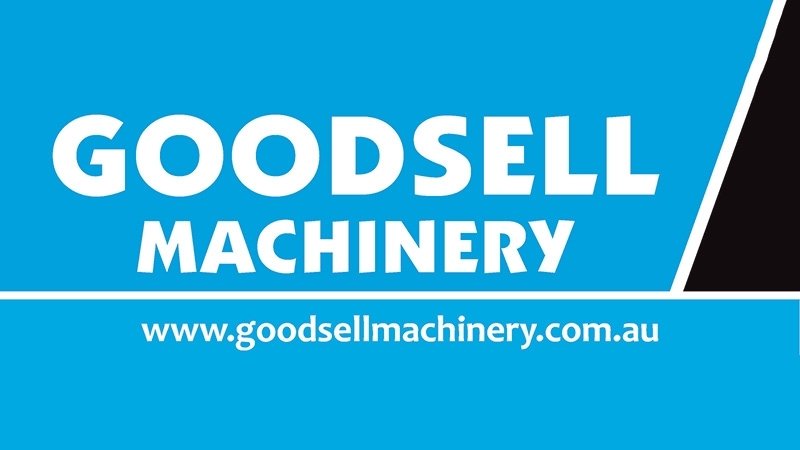 Be surrounded by lovely lashes and luscious hair at the 2019 Goodsell Machinery Miss Priscilla Dinner. Watch who will be crowned 2019 Miss Priscilla, Face of the Festival and enjoy entertainment by Jack Gatto & Amitie. Elvis / Priscilla / clothing of the era is strongly encouraged!! Ticket includes two course dinner.